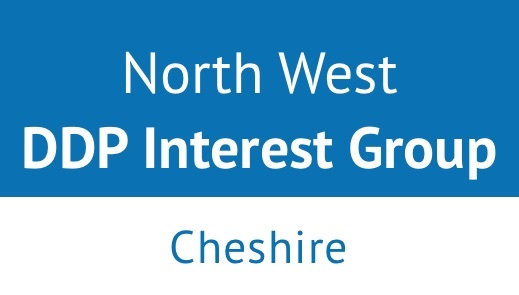 These free DDP interest groups in Middlewich, Cheshire, have been organised quarterly for the past three years by Tracy Cooper. People attend from the North West of England and North Wales. Cost: There is no charge for this DDP Interest group. 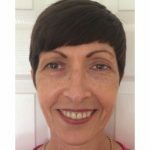 Organiser: Tracy Cooper, Certified DDP Practitioner, Independent Social Worker and Owner/Therapeutic Consultant at Daydawn Child and Family Therapeutic Services.